To date, almost 50% of The Kratzmann Group's 37 luxury residential apartments have been sold off the plan, with strong interest from Brisbane, Sydney and Melbourne buyers, and from further afield. 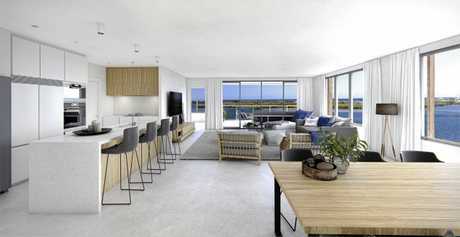 New Zealand buyers Jo Ruane and John Skevington, who live at Lake Hood on the South Island, said The Ivy's Maroochy River location was the ideal base for escaping the harsh NZ winters. 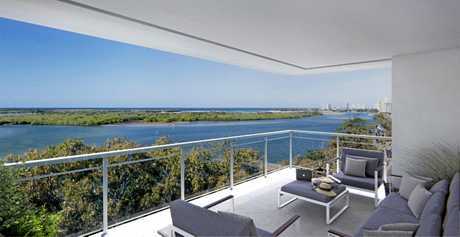 "We like Maroochydore as a whole: the proximity to everything, and the atmosphere which is relaxed but humming. "We are also looking forward to the possibility of direct flights from Christchurch to the Sunshine Coast airport in the future, especially in light of the airport extension," they said. The $300million Sunshine Coast Airport expansion is expected to be completed in December 2020, with the new runway opening up access to more Australian cities and international markets in Asia and the Western Pacific. 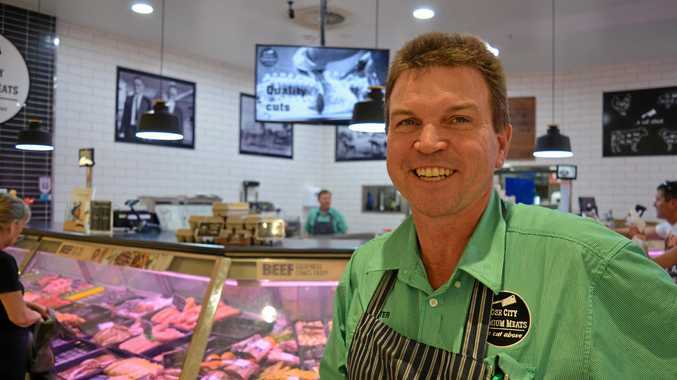 Located just over an hour north of Brisbane, the Sunshine Coast is currently leading the state in terms of growth. Data from the May CoreLogic home values index shows that dwelling values on the Sunshine Coast grew by 5.8% over the past 12 months, well above Brisbane values, which increased by just 0.9%. The Ivy Picnic Point's incorporation of design elements such as lush green gardens, external timber features and European appliances make the sophisticated development something out of the box for the region. 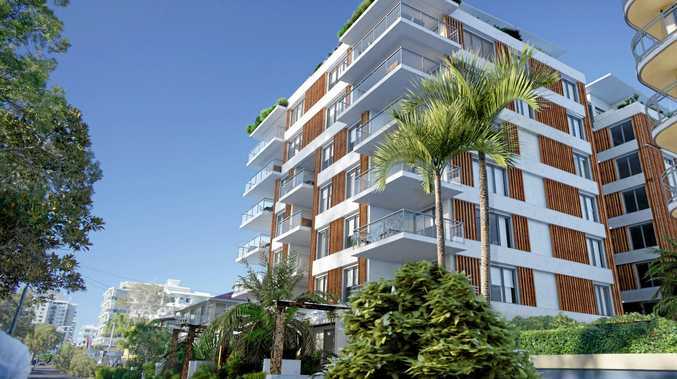 In addition, the stylish apartments are also considerably more affordable than riverfront properties at nearby Noosa, with prices starting at $499,000. Mr Kratzmann, who plans to reside at The Ivy, said the apartments were attracting couples looking for a spacious permanent home, close to amenities and with communal areas for socialising. 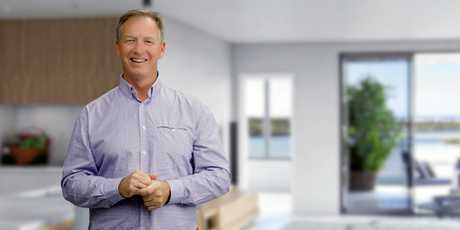 "Many apartment buildings on the Sunshine Coast have a mix of holiday letting and permanent living. This is a compromise we didn't want to make and we have designed each residence to be a well-loved home," he said. "The square line of the interior of the units maximises floor space, as compared to other units that have curved feature walls. That also makes it more wheelchair accessible, if need be. The lift services the units from public space and is not integrated with the units as such, which we felt is far more secure," Mrs Shires said. "A vehicle will not be required at all times ... and there is also well kept public places, between the esplanade and the waterfront, which offer extra parking for visitors."